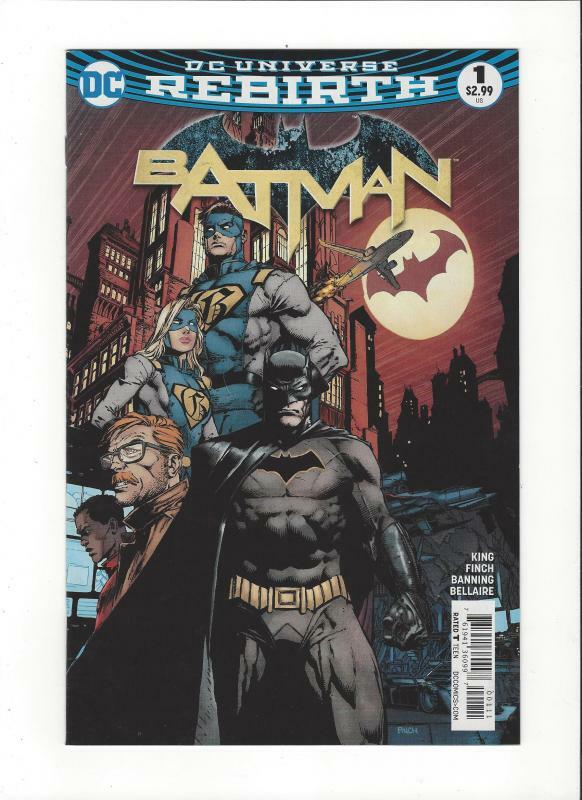 From DC Comics in 2018. 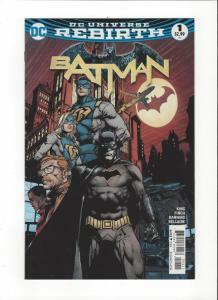 Batman #1 is part of the DC Universe Rebirth. 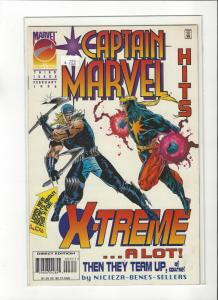 Comic is in NM+ condition and comes bagged and boarded. 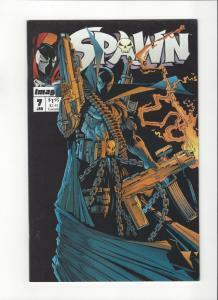 Scan is of actual comic you will receive not a stock photo. 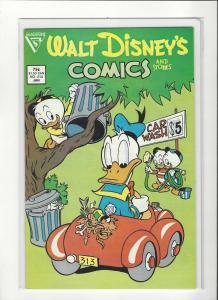 Check out my other comics as I do combine shipping. 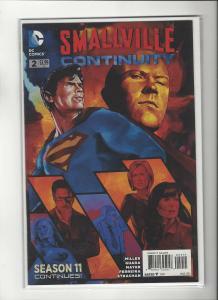 Smallville Continuity #2 DC Comics New 52 NM/M SALE!!! !